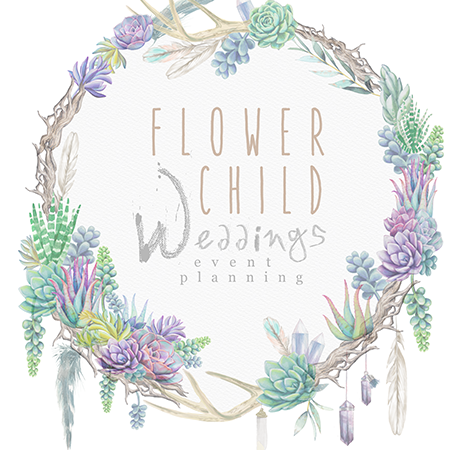 You may remember the Bohemian Beach Love Fest wedding we were so lucky to have been a part of in Cancun last year. 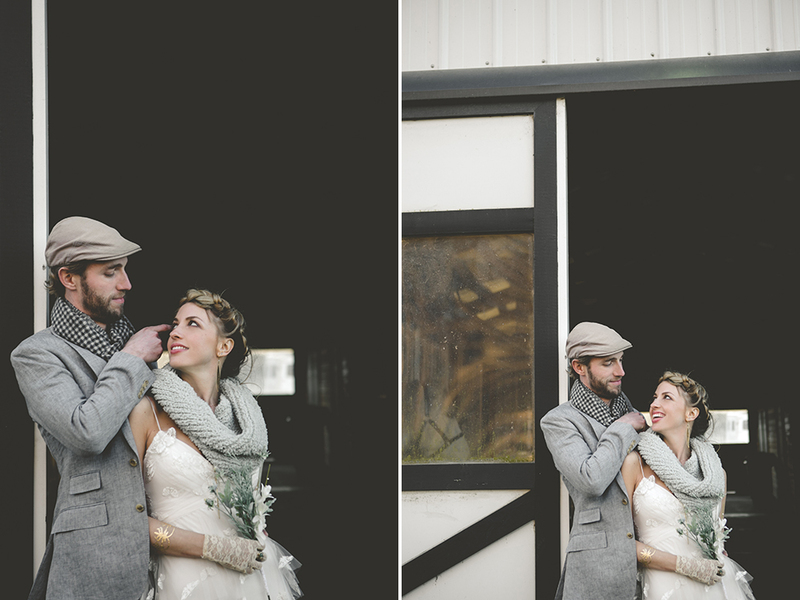 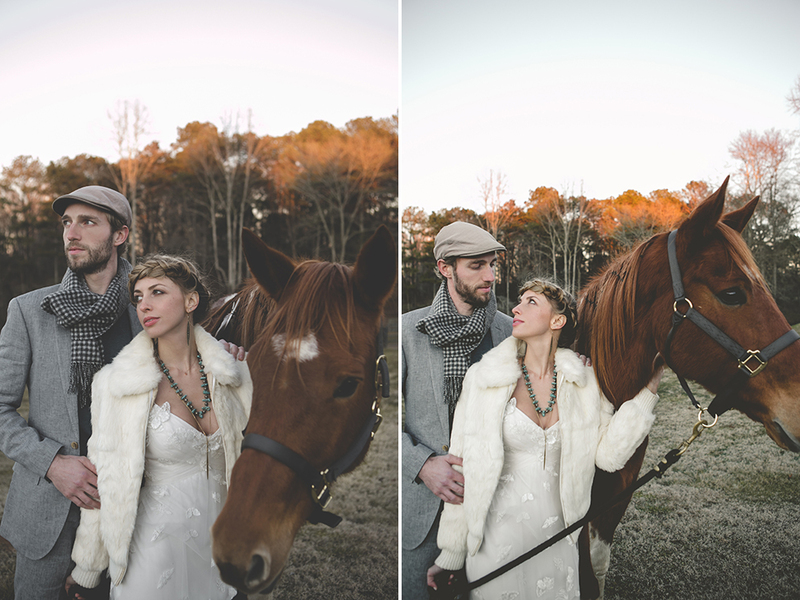 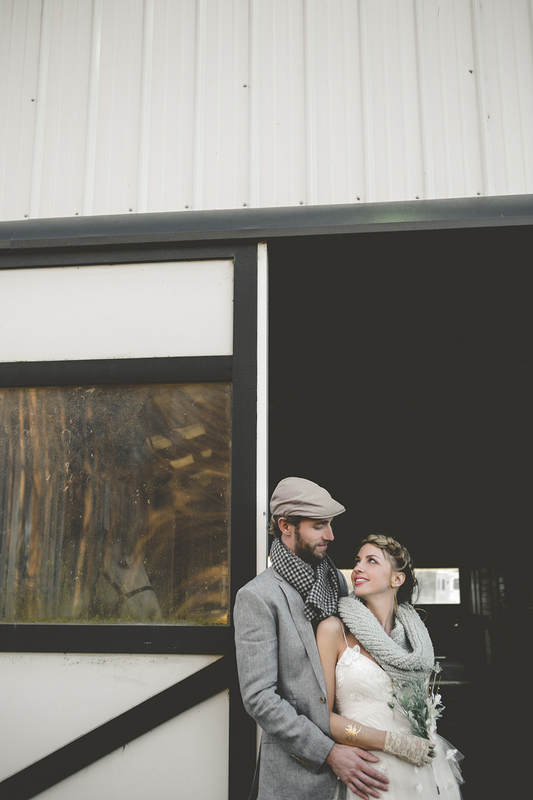 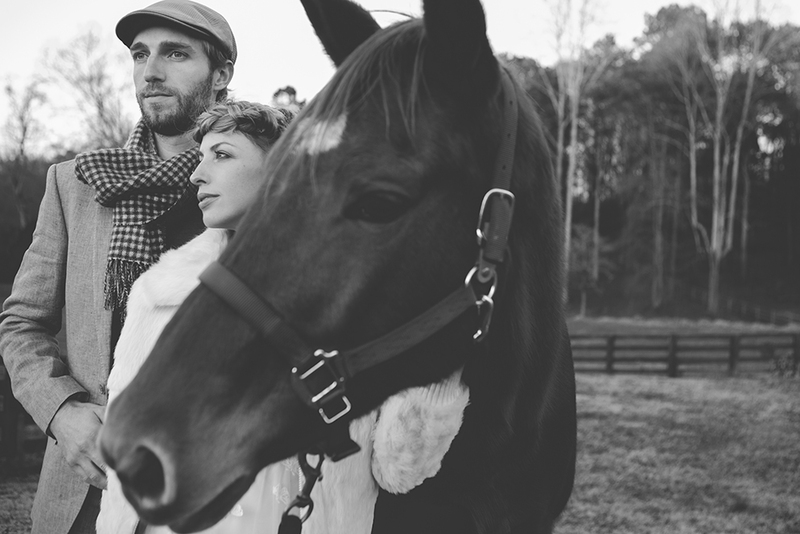 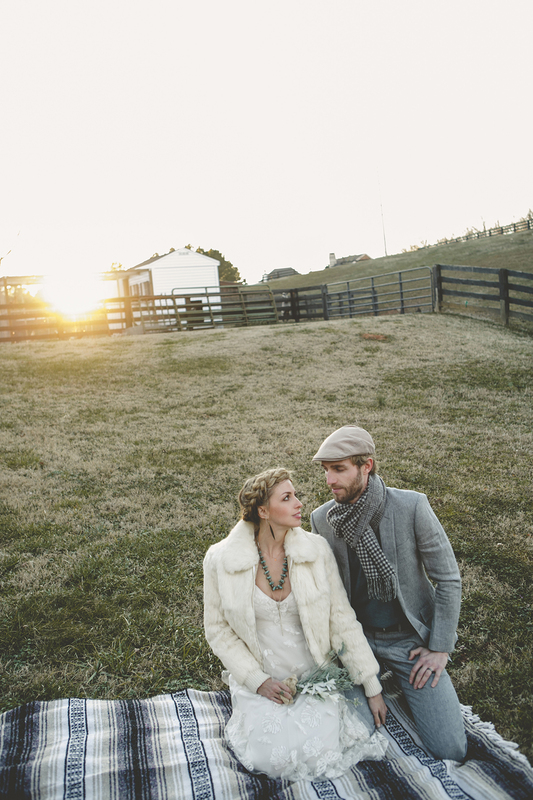 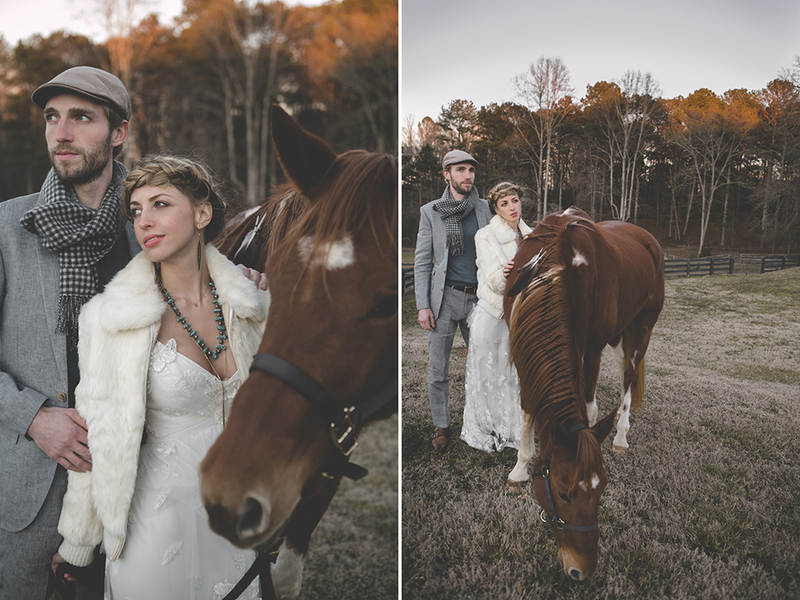 Well, lucky for us, Carli and Nic agreed to join our team for this inspirational wedding shoot! 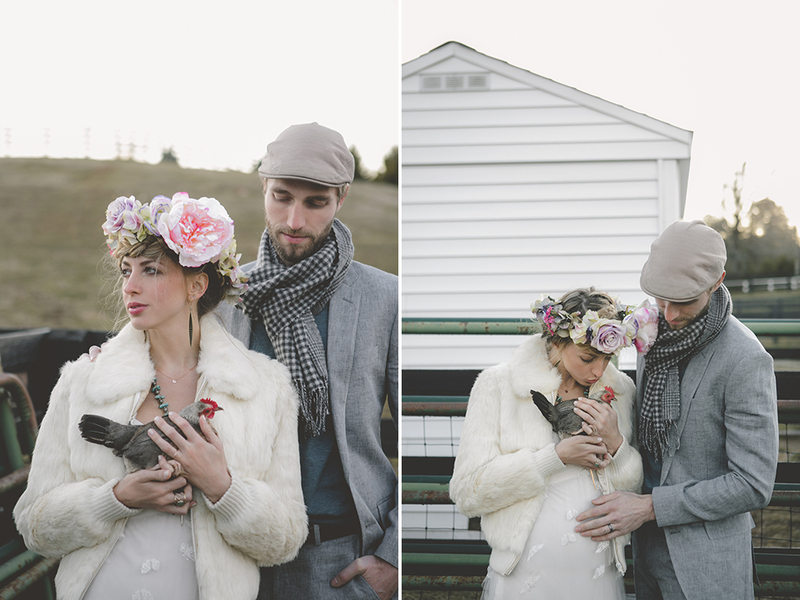 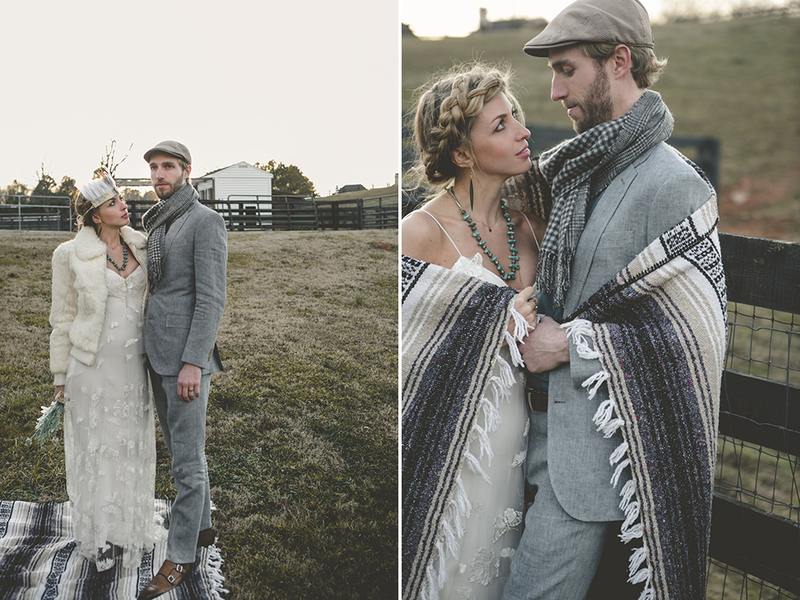 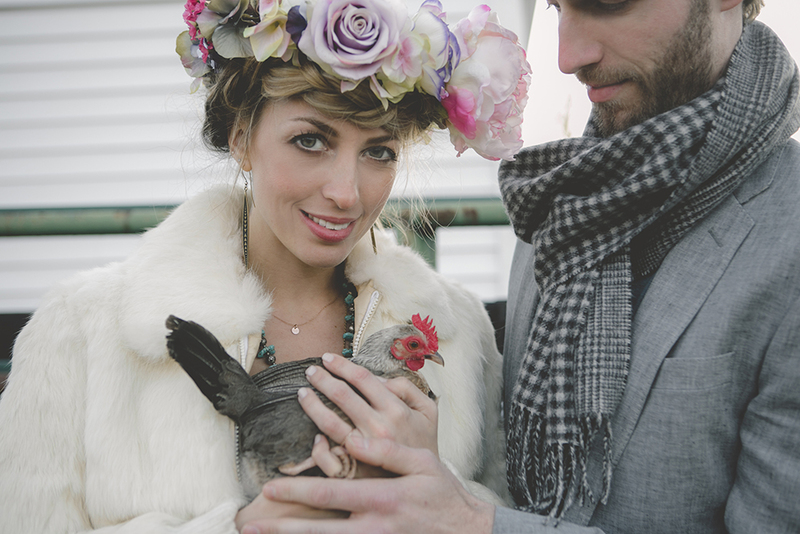 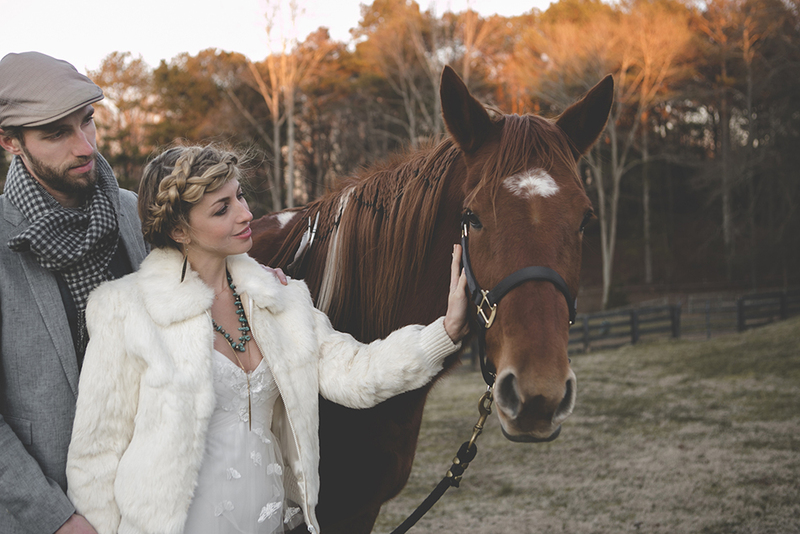 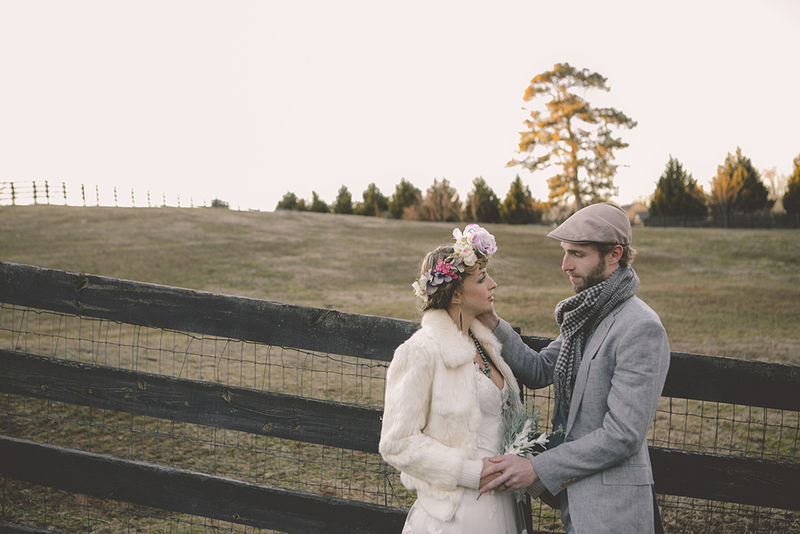 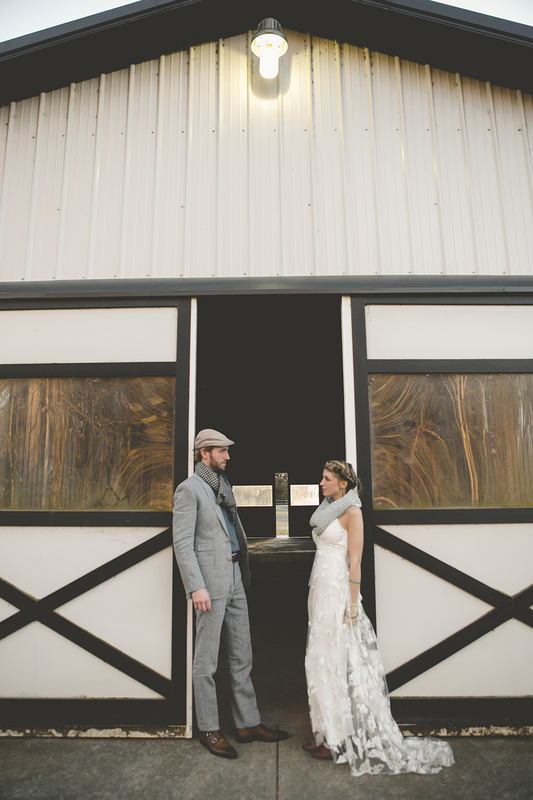 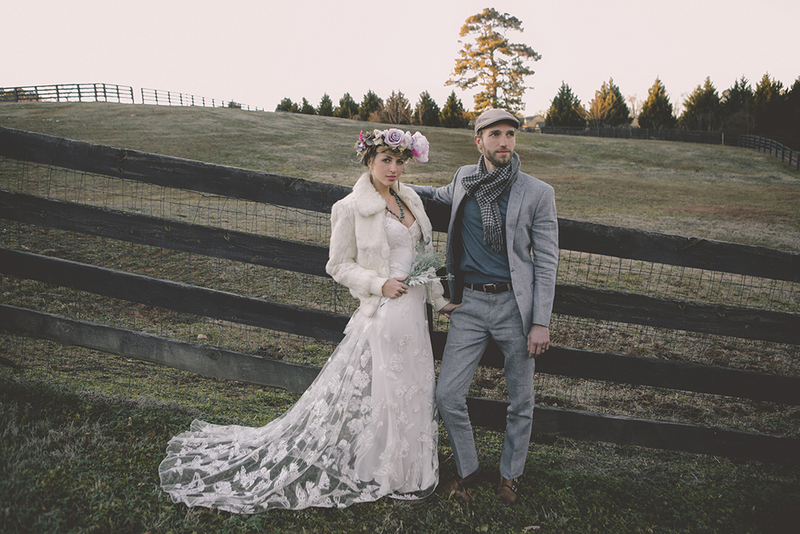 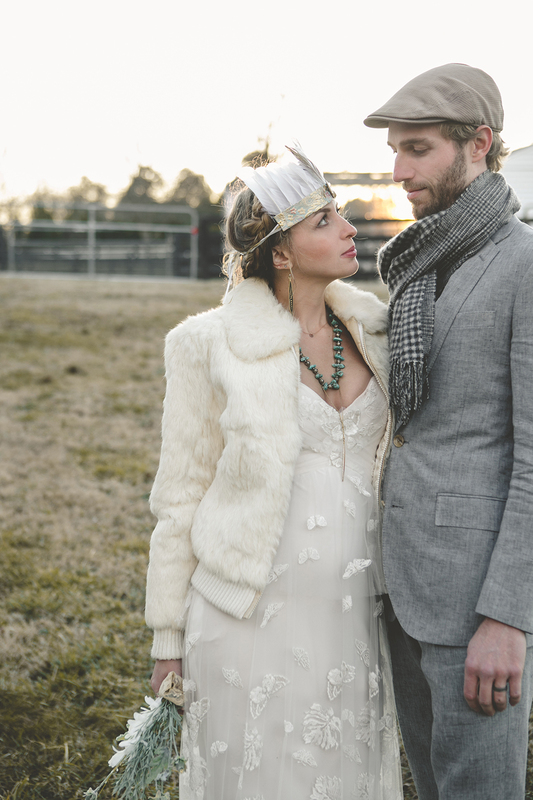 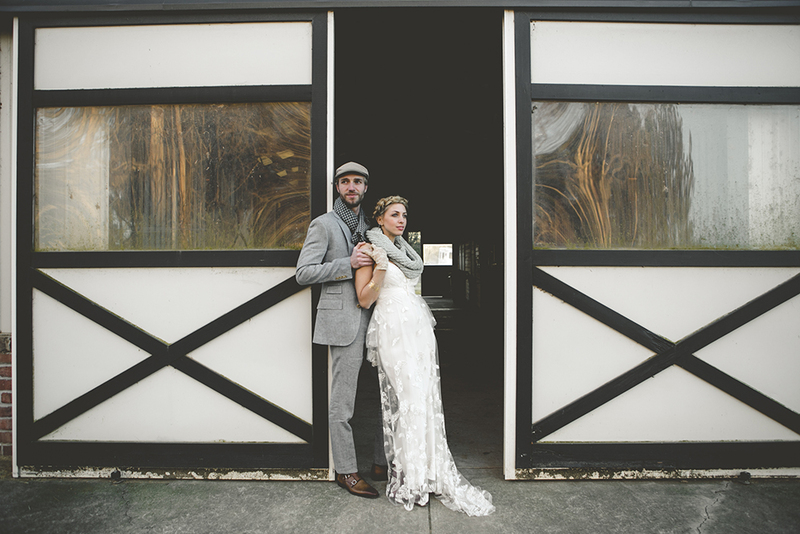 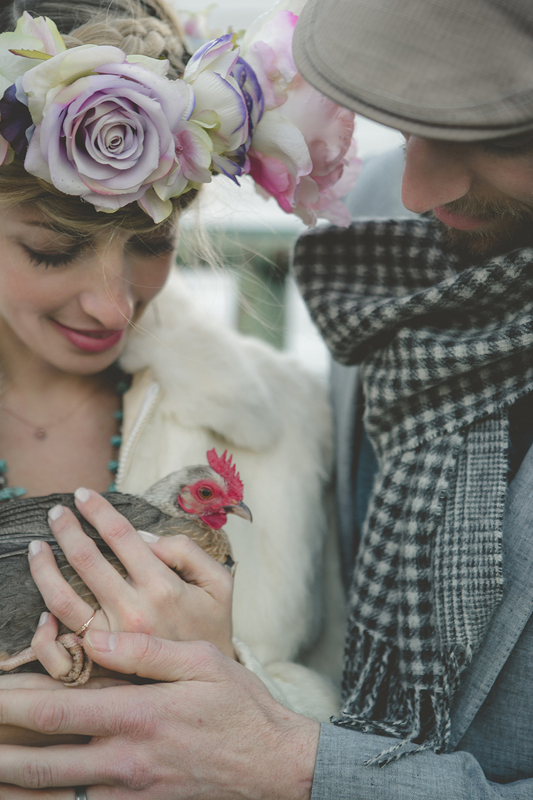 In this installment of our Free Spirit Farm photoshoot with Stacey Bode Photography, Grace Armas Hair and Makeup, and Jimi Fisco films, we bring you Flower Child Farm Wedding: Peace & Love, an airy and whimsical take in a farm wedding setting. 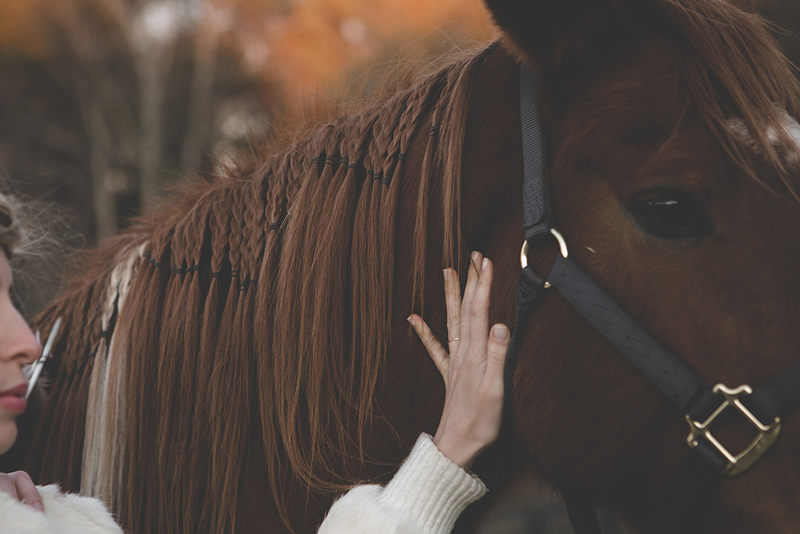 ANIMAL ALERT: Baby chickens and a horse! 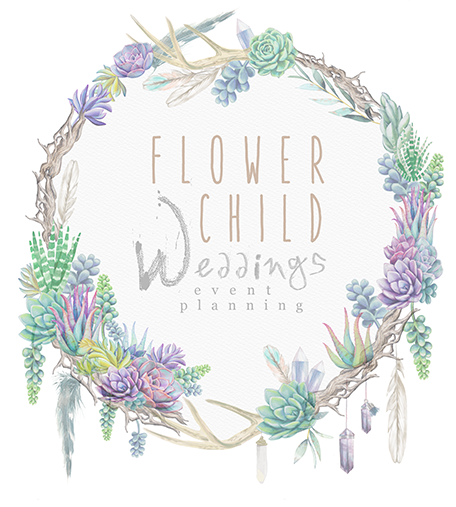 Prepare your heart! 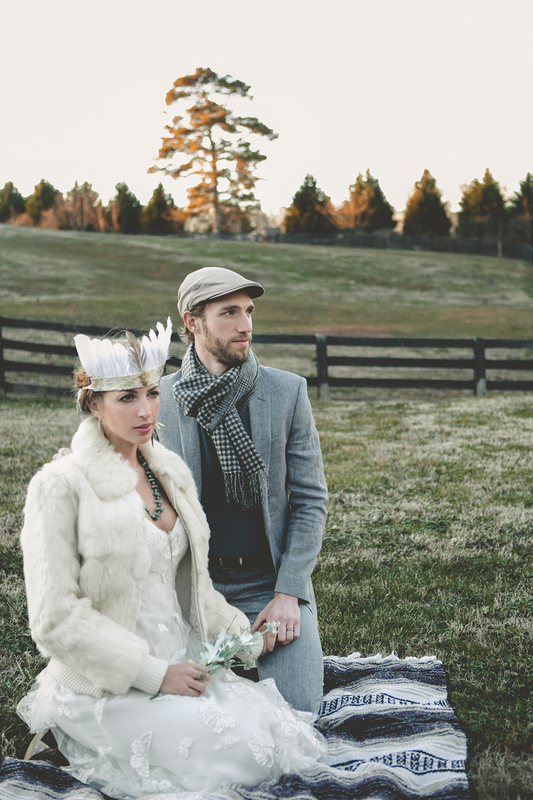 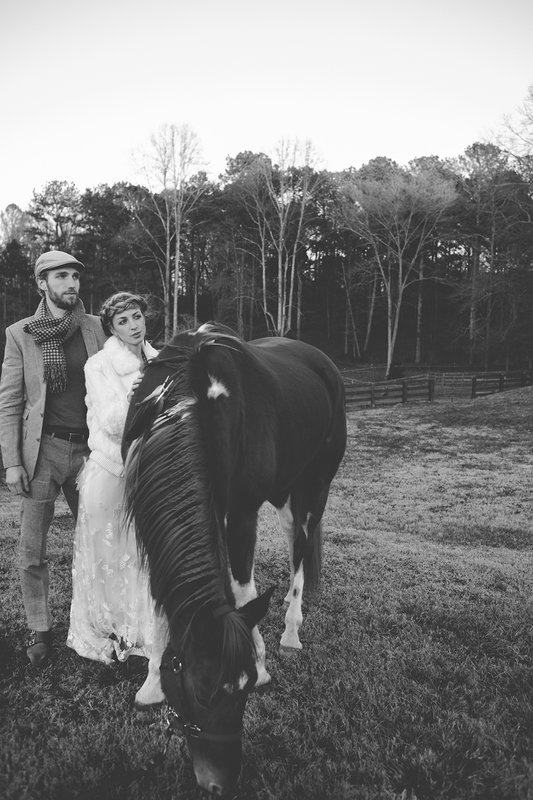 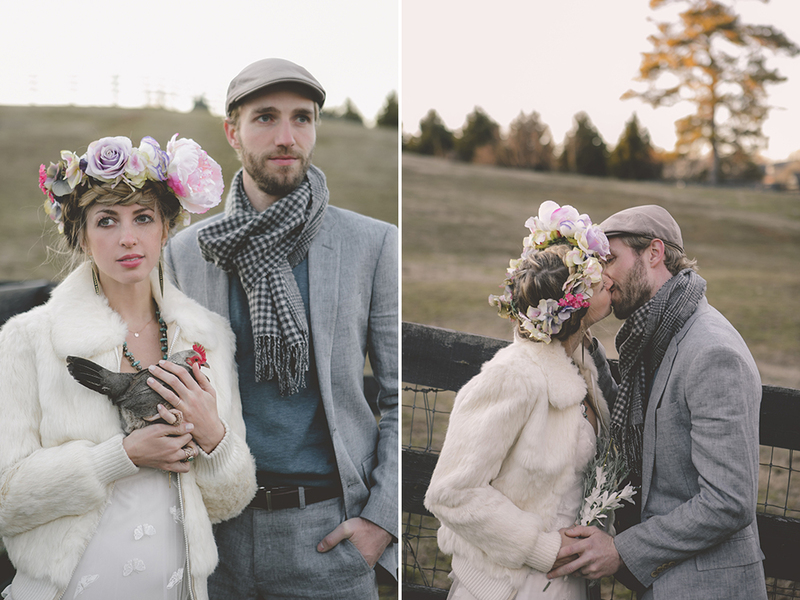 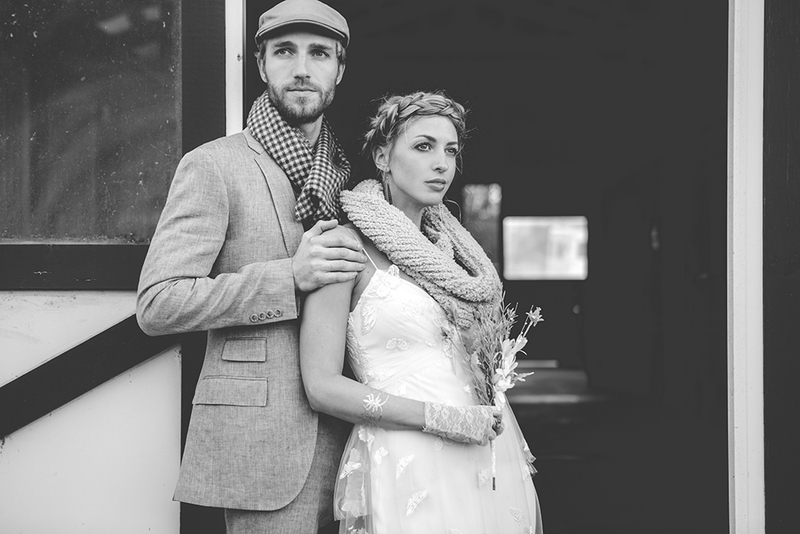 Stay tuned to see our Woodland Fairytale themes shoot with Marie and Dustin.